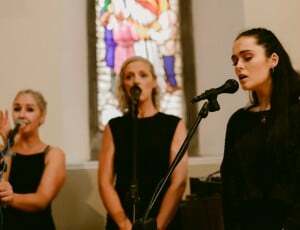 Wedding Bands Ireland - Blush Wedding Band and Choir, Ireland. 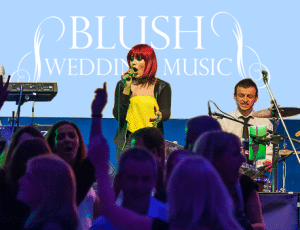 At Blush, we offer the best wedding band, choir, pre-reception and DJ music services in Ireland for your wedding day. We play all over Ireland, from Dublin to Galway and Donegal to Cork, no venue is too far! 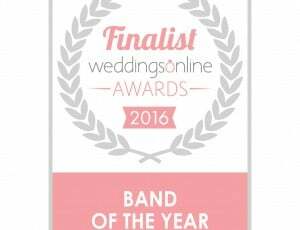 We play great music, play it very well and give every wedding party a cracking evening. Everybody tells us - "you really enjoy yourselves"......and we do. We love what we do, we care about what we do, and that makes the difference.